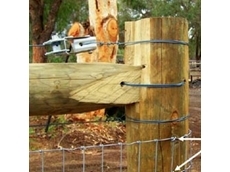 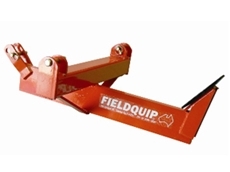 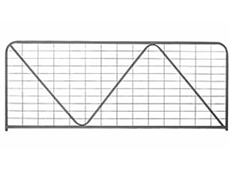 StockGuard is the only Australian supplier of the HorseGuard electric fencing tape range. 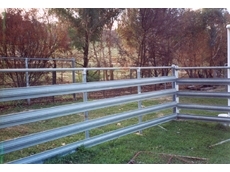 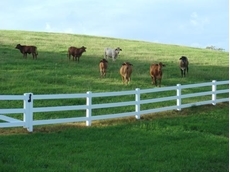 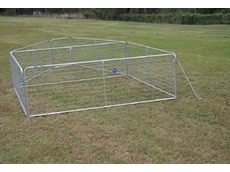 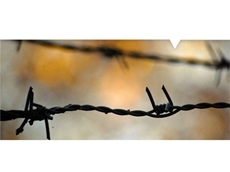 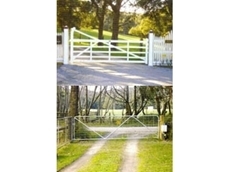 StockGuard offer a safer, better quality fencing solution built to last. 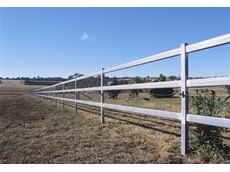 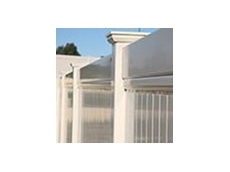 Bargain Steels Centre are pleased to offer a range of products ranging from Post and Railfencing to Good Neighbour Fencing, custom-made pool fencing,custom-ordered roofing, and fully-welded and fabricated outbuildingsincluding verandas and sheds. 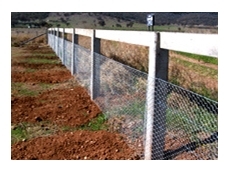 Smart Post supplies picket posts for the Viticulture and Horticulture industries. 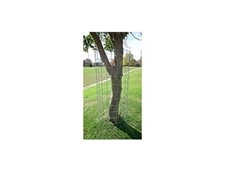 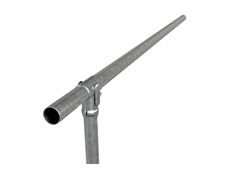 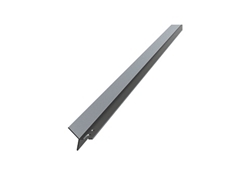 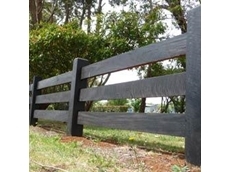 Easydrive Post Co are manufacturers and suppliers of pre stressed drivable concrete fence posts, strainers, driving caps and stays. 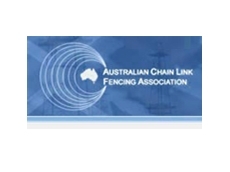 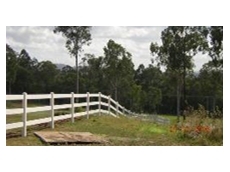 28/11/11 - Duralok offers an alternative to timber fencing which is made from a proprietary formulation of Polyvinyl Chloride (PVC). 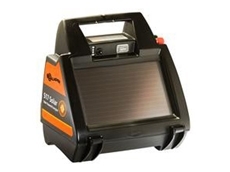 05/10/11 - Farmerswarehouse offers generic and brand name farm equipment at discount prices, including the portable S17 solar energiser suitable for powering up to 1.5km of multi-wire electric fencing. 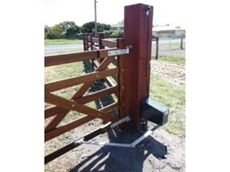 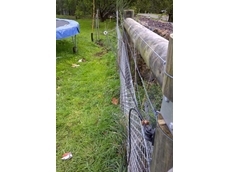 25/07/11 - TMP Group are authorised stockists of Duralock post and rail fencing which is a smart choice for boundary and rural use. 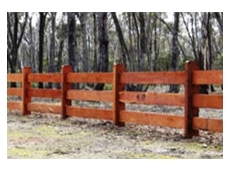 11/05/11 - Deck Doc Heavy Duty Outdoor Oil, available from Norwood Products, is produced from a unique blend of oils. 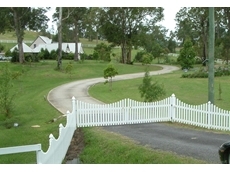 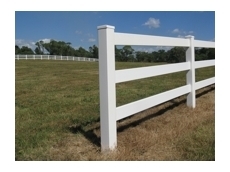 17/03/11 - Flexipole Industries has refined traditional post and rail fencing with user friendly, smoothed and rounded edges. 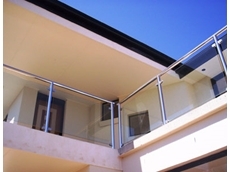 16/03/11 - The Balustrades and Hand Rails manufactured by Disher's Fencing come in a wide range of designs and colours. 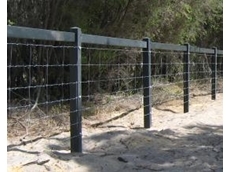 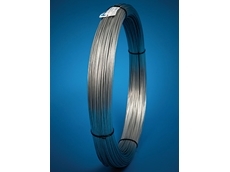 10/03/11 - Duralok fencing products feature a high strength to weight ratio and exceptional resistance to corrosion or chemical attack. 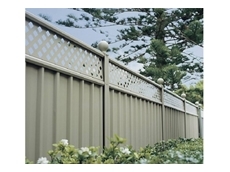 28/02/11 - Scone Concrete Industries have sold prestressed concrete posts to customers as far afield as Innisfail, Longreach, Dalby, and Condobolin.